Animated Phantom Screen Grabs. 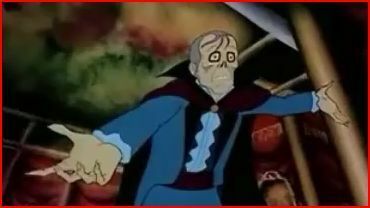 Selection of screen grabs from the animated version of Phantom. Wallpaper and background images in the Das Phantom der Oper club tagged: Phantom opera animated cartoon erik. This Das Phantom der Oper Screencap contains anime, comic, manga, cartoon, comic buch, karikatur, and comics. I always lol whenever I see this pose. He's just like "Why? WHHHHHHYYYYYYYYYYYYYY??????????" So priceless.